HODL! Racing is a professional horse racing tipster providing superior long-term Return On Investment. We specialise in offering a more realistic approach to gambling, providing selections on the morning of racing (when many bookmakers are more willing to lay you a bet, more prices are available and there is less chance of restrictions being applied). We believe this is a fairer approach, allowing you to achieve realistic profits whilst helping to preserve the longevity of your bookmaker accounts. We are highly profitable - prior to venturing into the Premium world over at Tipstrr on 1st November 2018 HODL! Racing had achieved an overall ROI of over 38% across hundreds of verified bets on the Tipstrr platform. HODL! has quickly taken the entire Tipstrr network by storm and has been smashing Horse Racing to bits for months now. With over £3200 in profit in just 7 months HODL! has now been added to the Tipstrr Pro network. I am highly impressed by this one the only downside at the moment is that you cannot join it as the membership allocation is full. But if you keep trying you may be able to get in I have not managed it though. 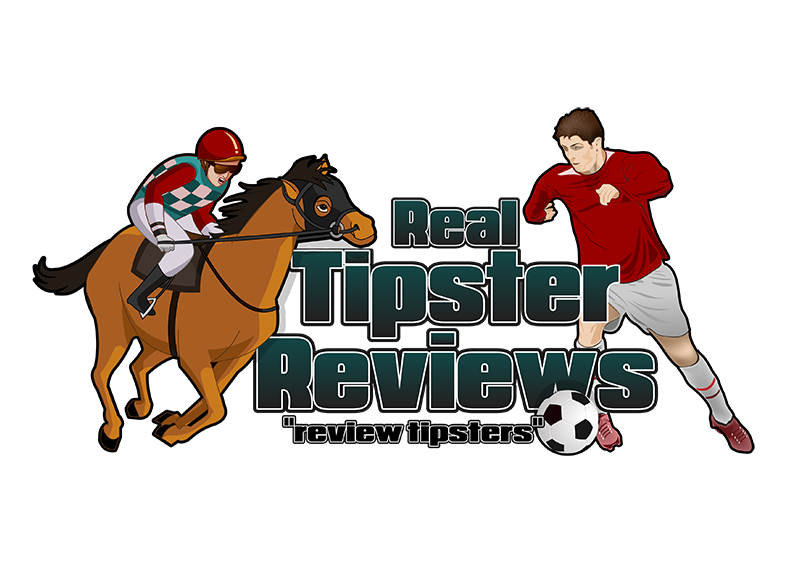 Big priced winners on a regular basis make this a VERY good horse racing tipster service.